The point of owning a house is having your family live in a place where they can feel safe from outside elements. This also means that your home’s interior shouldn’t compromise your household’s safety. Structural decay is a danger that most families are unaware of until it’s too late. 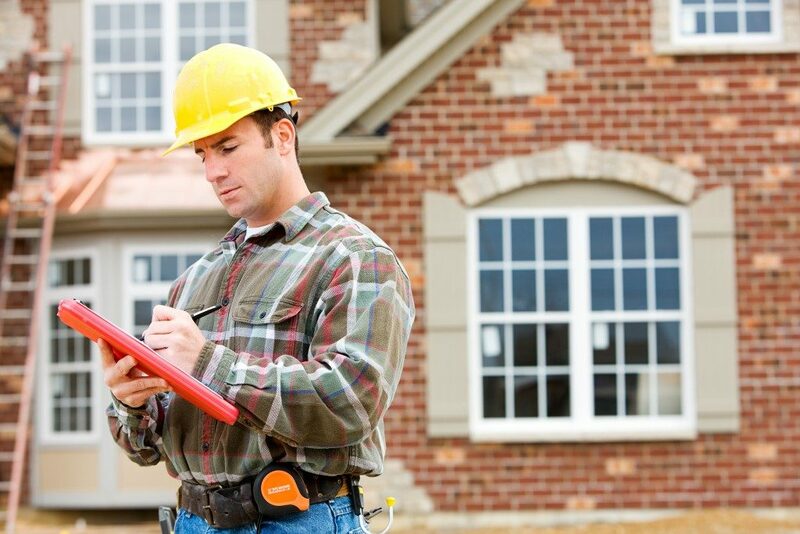 It’s important to conduct a home inspection to avoid a costly mistake that you may regret not paying attention to. 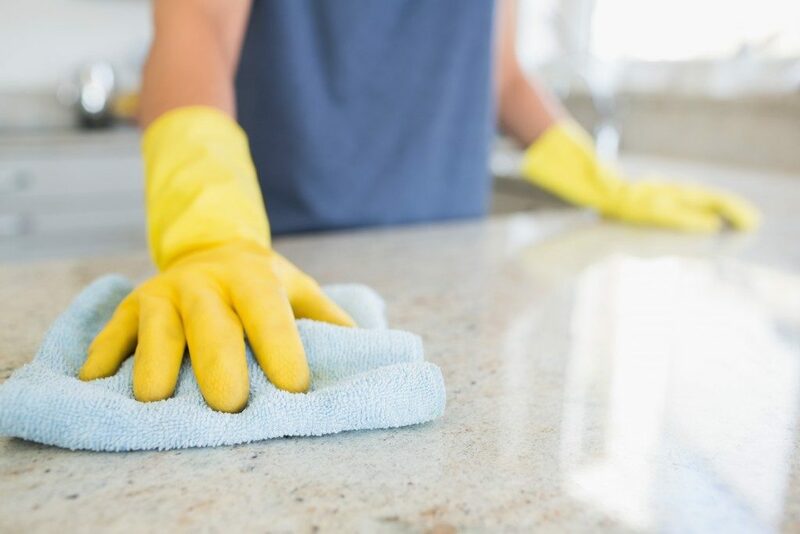 A standard inspection, which involves checking the structural integrity, identifying infestations, and checking the plumbing, electrical, and heating systems, can take a few hours. An inspection report will be made available to you within 24 hours. 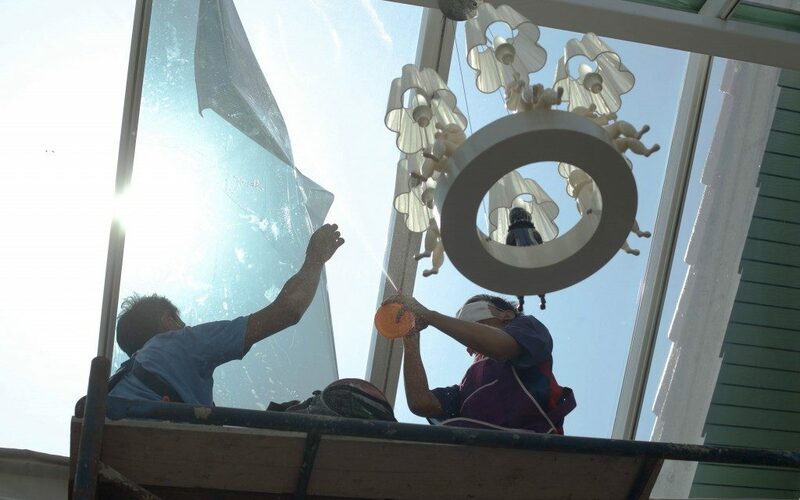 Be patient through the whole process because safety should still be a priority when it comes to residences. 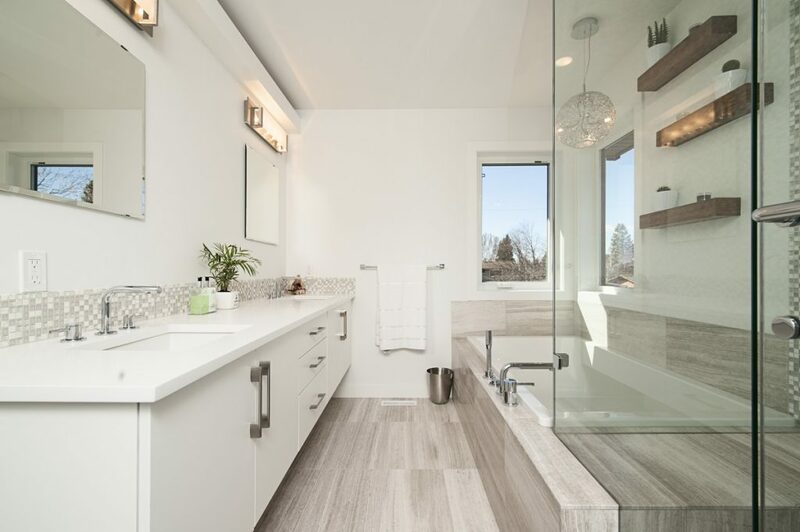 There are two main reasons for renovating a home. One is to fulfil the need for additional space, and the other is to raise the value of the home. Whatever reasons you choose, the process can’t begin without careful planning. A well-inspected home opens more possibilities for improvement without sacrificing its integrity. This is a must since you should know more about your home’s current structural strength and if it can handle your plans of improvements. 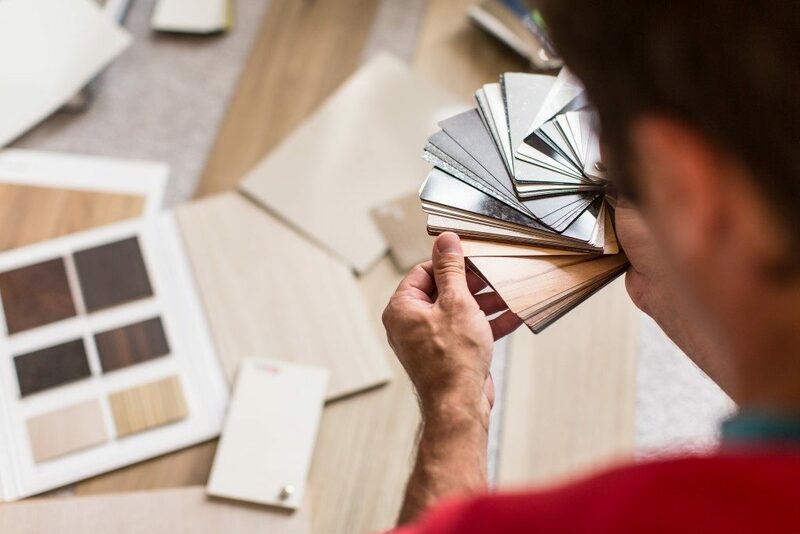 Besides, professionals can make suggestions regarding the right kind of materials to use or any special work that needs to be done in a particular area before any renovation begins. It won’t do to improve your home and then deal with extensive repairs later on due to the additions you’ve made. If you plan to sell your home, one of the requirements includes an inspection report by a licensed residential inspector. A home may look aesthetically appealing. However, inspectors should check features that are hidden from sight such as plumbing, electrical wiring, insulation, and roofing. Their report may reveal problems that you and your buyers may not notice and show you where you need to make repairs. You can then hire a plumbing expert, an electrician, or a carpenter in St. George to fix any hidden issues in your home before you put it up for sale. Once these fixes are completed, it will be easier for you to fetch a good price from your future buyer. There are many other advantages to hiring home inspectors apart from the three reasons mentioned above. The truth is that no matter how much research you’ve done regarding home repairs, you’ll still need a licensed professional to make a comprehensive assessment of your property. Besides, you can learn a thing or two from them when they start assessing the state of your home. 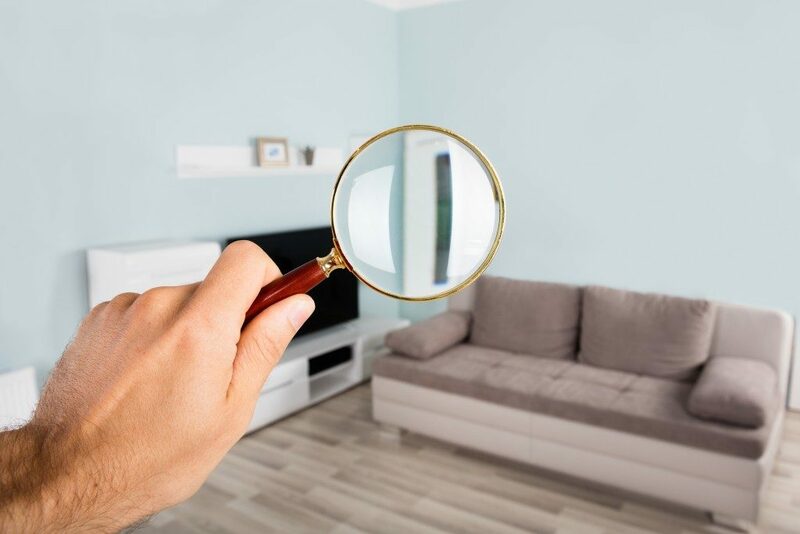 Consider your home inspection as an opportunity to know more about residential repairs and maintenance methods instead of viewing it as just an added cost.